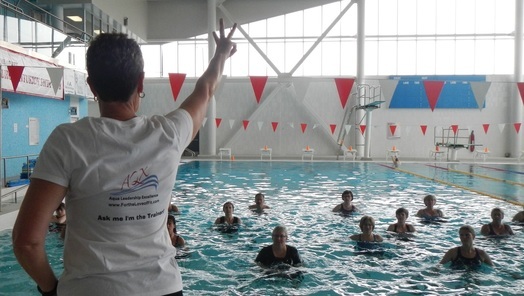 AQX is a program designed to provide high quality, affordable in-house training and certification in aqua fitness leadership. AQX differs from other certification programs because it is owned and administered by YOU, the Subscriber. Municipalities, universities, provincial fitness organizations, and private health clubs are all recognizing the benefits of the AQX program.